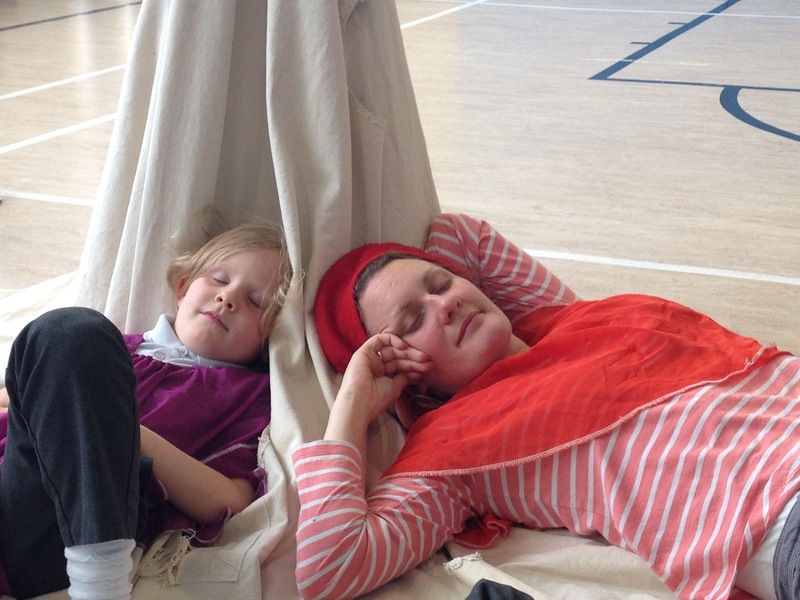 LicketyLeap (‘The Story of Margaret & Margaret’) is a two-part theatre project for 10 children at a time who ‘leap’ into the story with the actors, and go on a journey with Margaret and Margaret! 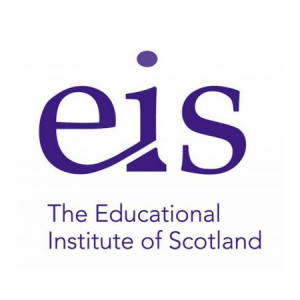 They do this first part of the project (Session One) with their teachers; Parents, carers and anyone else they would like to bring from home are warmly invited to Session Two. 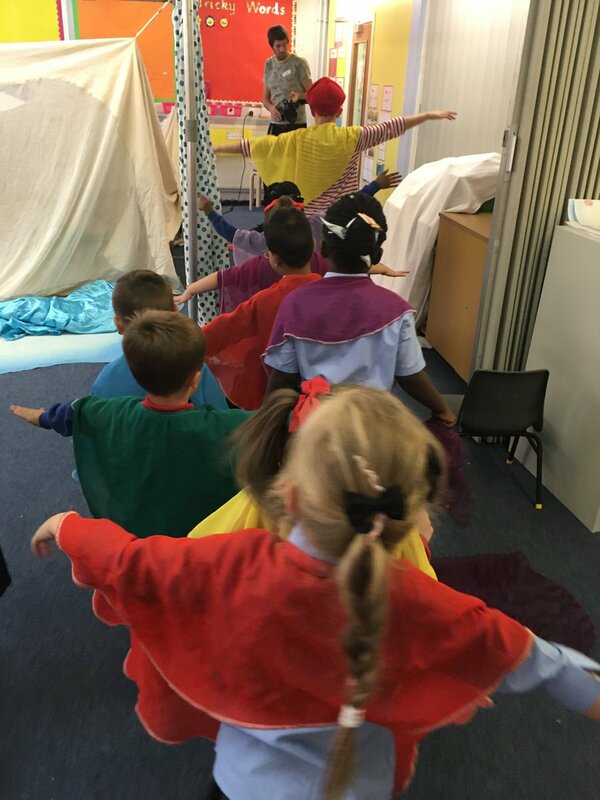 LicketyLeap is a fantastic experience in which children explore a story with Licketyspit’s specially trained professional actors, and ‘leap’ into the play. 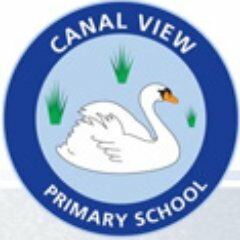 The ‘performance’ in Session One is filmed, and parents/carers/family members are invited to Session Two, to see the film and some live performance, and find out about what your child did! 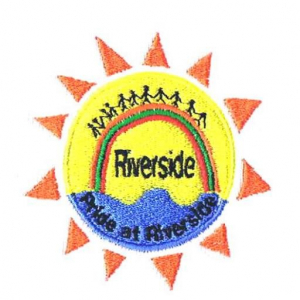 The children will be very happy and excited to share this experience with you. Once they have done Session One, they’ll be able to tell you all about ‘Margaret and Margaret’. They’ll also have a postcard from Margaret and Margaret. On it, they can show you where they’ve been – to the Bog, the Oogly Boogly Lady, the Sea, the Fishy Lady, the Cave, the Bear, the Bird and the Mountain! If you’ve got a sheet or a bedspread handy, they can show you how we made the journey to the top of the Mountain. They might even take you to the Cave or show you how we made the Sea! 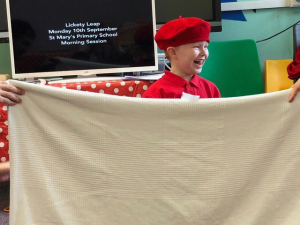 Children, their teachers and our actor-pedagogues all work together on LicketyLeap, so children do not need to feel worried about being asked to do things on their own. 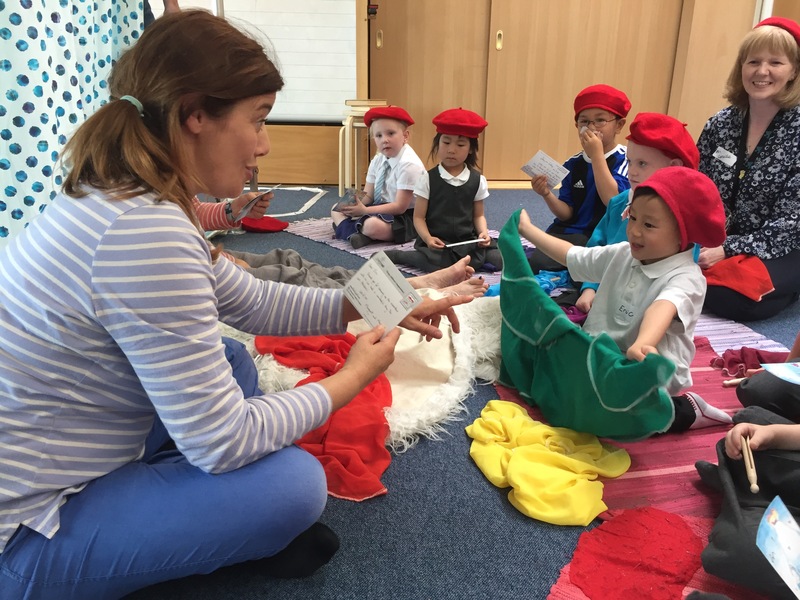 Over 2500 children across Scotland have taken part in LicketyLeap and all children really love doing it, whether English is their first language or not. LicketyLeap is a big experience for every child, and they will remember it, play with it and want to talk about it for a long time afterwards. 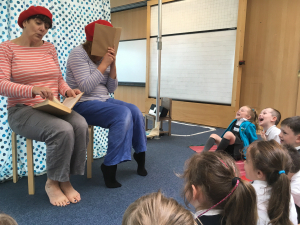 If your child has done LicketyLeap, you can go to Come and Play for a reminder of the story, the words of the Margaret and Margaret song, and more! 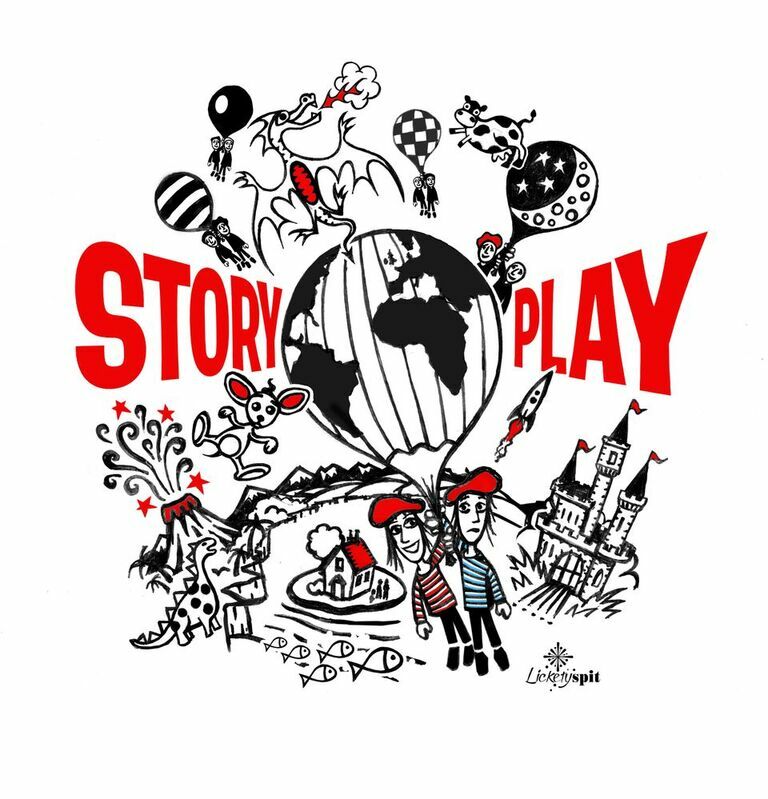 LicketyLeap is part of Storyplay Schools. 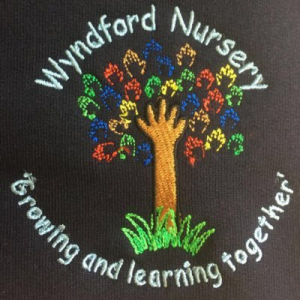 Storyplay is a unique project designed to support the development of children’s literacy, language and confidence, through the introduction of shared stories and inclusive play across the whole school community. 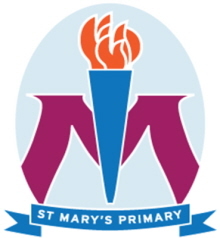 Storyplay is part of your school’s programme to raise children’s attainment.